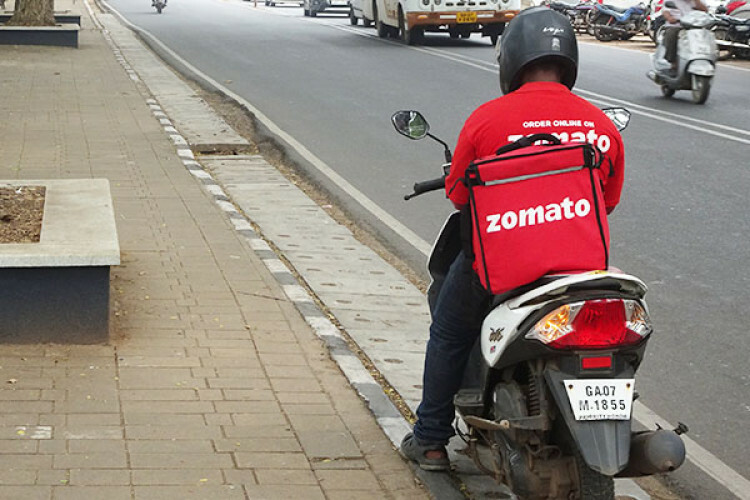 The food delivering firm, Zomato is concerned over the mental status of its employees, especially the delivery executives and thus, came up with the idea of appointing a professional psychiatrist, who will counsel the deliverymen working with the firm. Zomato has confirmed that they have hired Dr. Rohit Garg for this. This has come after a video went viral of a delivery boy eating food before handing it to customer.